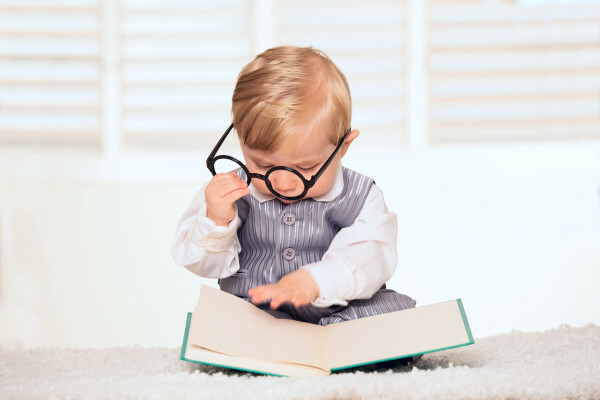 Books provide us with a plethora of baby name inspiration. 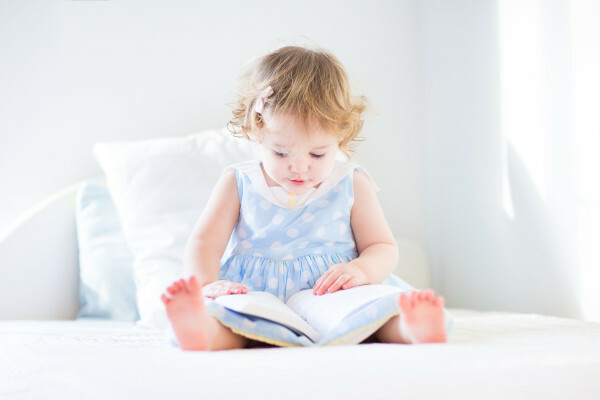 Not only can we get lost in the worlds of make-believe but we can come out armed with some pretty cool, unusual and beautiful monikers for our little ones. So have a look through your bookshelves and get reading – but in the meantime here is a selection of a few names that haven't been used a million times before. This name can be used for either a girl or a boy and it is inspired by Irish writer Samuel Beckett, known for many books and plays probably most famously Waiting For Godot. Zora Neale Hurston is an influential writer of the 20th century and therefore, not a bad person to name your little one after. Janie Crawford is the main character from her famous book Their Eyes Were Watching God. Hermione might be one of the main characters but don't forget Luna Lovegood. Meaning ''moon'', Luna reminds us that we should always embrace our true selves. Inspired by the fierce and brave Rue from Suzanne Collins' books, this name is perfect if you want a literary moniker with an edge. Any literary fans will know who this pays homage to – the iconic Bronte sisters, Anne, Emily, and Charlotte Bronte who penned fantastic works of fiction in the nineteenth century. This gorgeous name is after Harper Lee, author of one of the greatest books of the 20th century, To Kill A Mockingbird. One of our favourite romcoms, this story was based on the book by Nicholas Sparks and told the tale of soulmates Allie and Noah who met in 1940 and faced many obstacles before they could end up together. Scott Fitzgerald's great novel is full of love, life, and loss – and character Daisy is at the centre of it all. This elegant moniker is perfect for any poetry-loving parents. Inspired by famed poet, W.H. Auden. This is the first name of the author who wrote Stuart Little, Charlotte’s Web, and other children’s classics. Famous novel Catcher in the Rye brought us the iconic, sassy character of Holden Caulfield. Virginia Woolf was an author and early source of influence for the feminist movement – definitely name worthy of passing onto your child. This name is associated with Wilbur Addison Smith, a South African novelist specializing in historical fiction. It's a cute one too.